Have you ever heard of seasonal affective disorder? If you get very down-in-the-dumps every February when winter seems like it'll just never end, that's SAD. 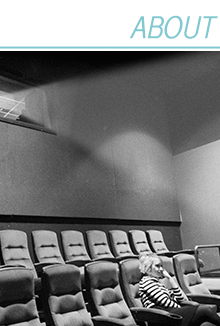 I, however, seem to come down with SCD, seasonal cinema disorder. Okay, I invented the term but I'm pretty sure it's a real thing. Whenever fall rolls around I always feel a sudden urge to watch ALL THE HORROR MOVIES EVER. 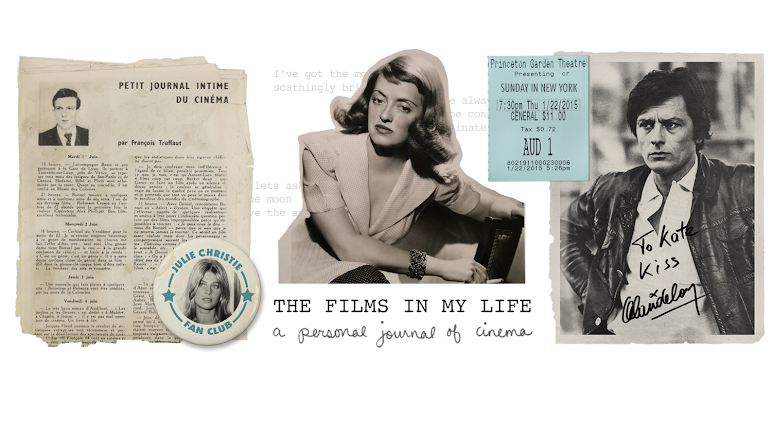 In the summer, on hot balmy days when everything seems to be moving slower than usual, I feel a strong compulsion to marathon frothy 60's comedies. And in the dead of winter when daylight lasts for two hours tops, and the chill in the air cuts straight to your bone, well, that my friends is film noir time. 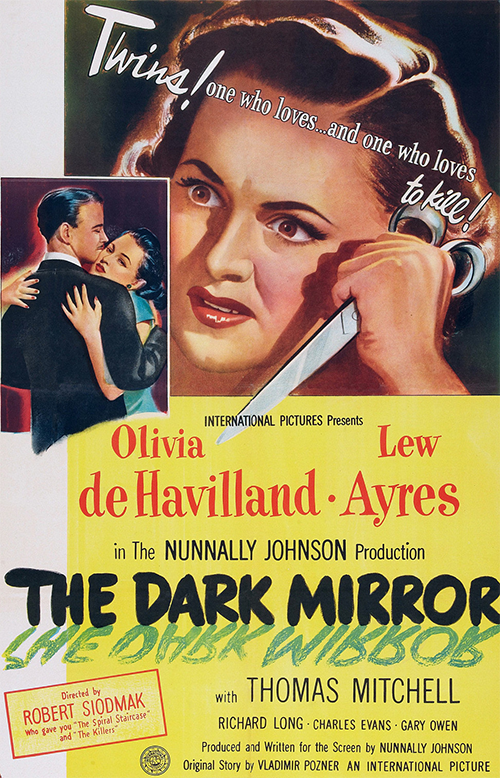 Today I watched the psychological film noir, The Dark Mirror, starring Olivia de Havilland and Lew Ayres. I've had this on DVD for years and somehow never got around to watching it until now. Which is absolutely crazy -- how do you have this movie in your collection and not watch it immediately: Lew Ayres. Film Noir. 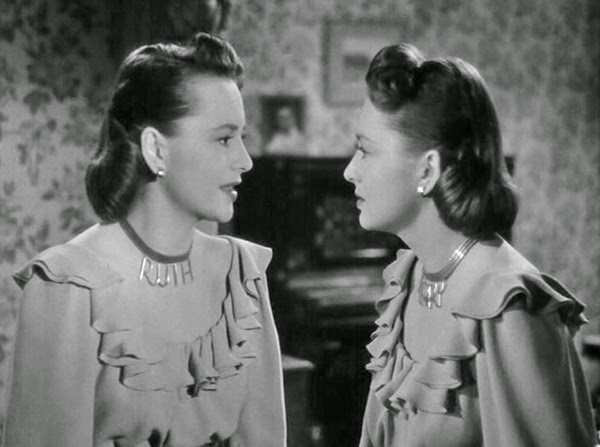 Olivia de Havilland playing twins. LEW AYRES. I really love when classic movies delve into twindom. It's so fun to watch one person playing two different roles in the same film and (for the most part) the scenes in which both girls are in the same frame are so seamless that it's absolutely remarkable considering the technology that was available at the time. 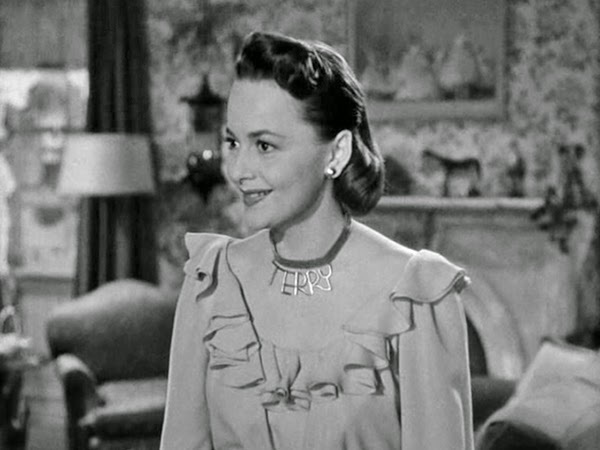 It's not like they had computers in the 1940's to just cut+paste one Olivia de Havilland next to the other Olivia de Havilland. I wouldn't say this movie was exceptional (as far as film noirs go, it's no Laura) but it was very enjoyable and I didn't predict the twists. Lew Ayres was his usual wonderful self playing a Dr. Kildare-esque psychiatrist who specializes in the study of twins. 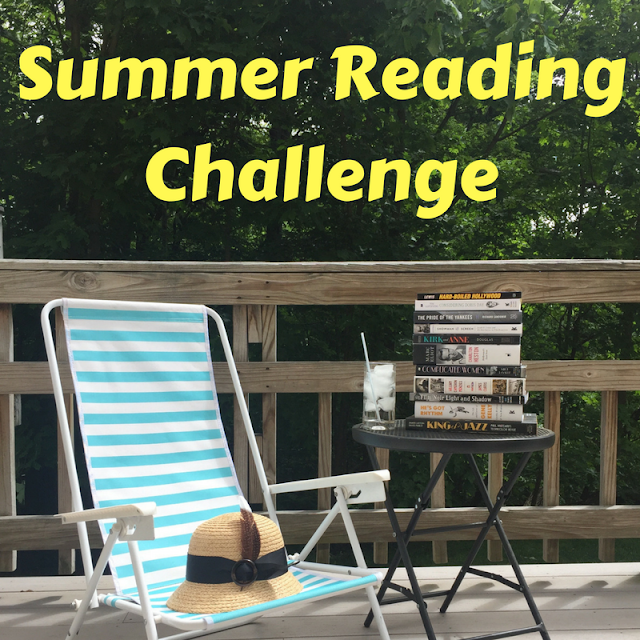 That comes in handy when twins Ruth and Terry are caught up in a murder investigation and the detective needs somebody to help figure out if one of them might be guilty. 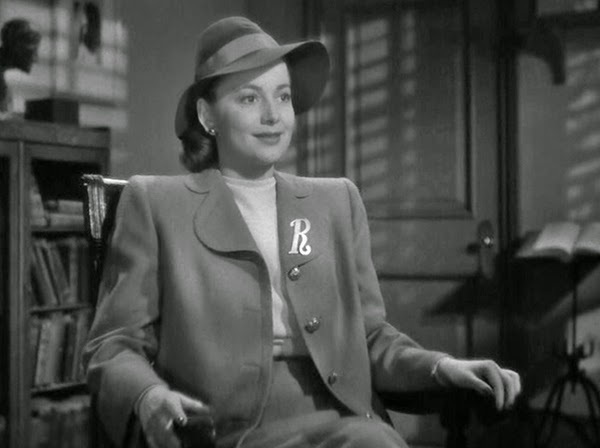 The one thing that really set this movie apart was the way in which they differentiated between Olivia de Havilland's two characters, Ruth and Terry. In most twin movies, the girls will have completely different looks, or one will have a mole, or their hairstyles will be different, etc. In The Dark Mirror, Ruth and Terry look exactly the same. They dress the same in almost every scene in which they are together. They wear the same hairstyle. Even their nightgowns match! The one thing that helps you to tell them apart is their jewelry, and it's pretty awesome. All of their belongings are monogrammed, even the compacts they carry in their handbags. And they have matching monogram brooches to wear when they aren't sporting their insanely wonderful name necklaces. If there was an award for "Best Use of Telling Twins Apart in a Motion Picture" this would win, hands down. This sounds so good. I've never seen it, but vaguely knew what it was about. Gotta check it out now!